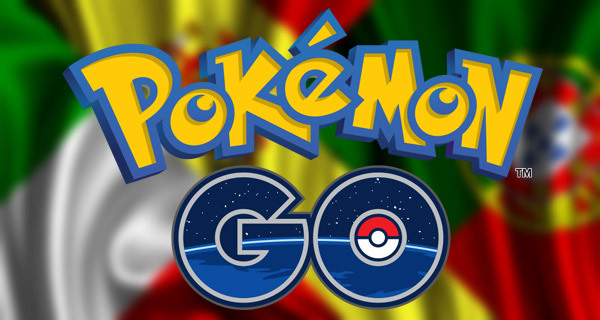 Niantic Labs are continuing to delight mobile smartphone and tablet users around the world by rolling out the extremely popular Pokémon Go title into additional European territories; Italy, Spain, and Portugal. The game, which originally appeared on the App Store and Google Play in the United States, Australia and New Zealand, now joins the United Kingdom and Germany from a European availability perspective with immediate and official access being granted to users in Portugal, Italy, and Spain on their relevant app stores. 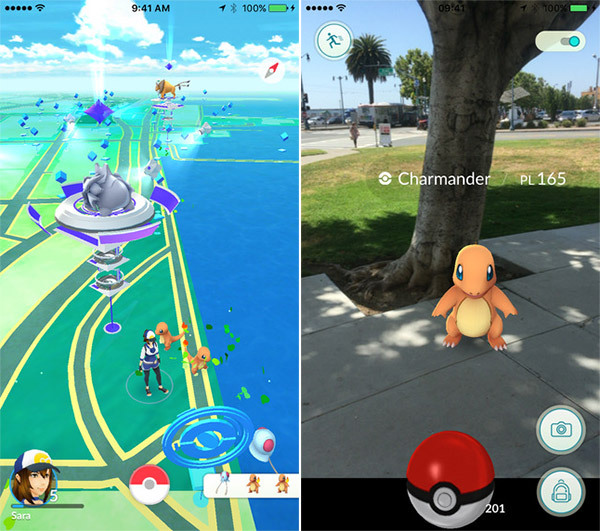 In the event that you’ve been living under a rock for the last week, or haven’t bothered to flick through any social media streams or tech-related news sites, Pokémon Go is the latest Niantic Labs release that catapults users in a virtual world charged with the task of collecting, training, and ultimately battling Pokémon against other gamers. A real-world representation contains numerous Pokéstops where items can be collected, Pokégyms where Pokémon can be trained and put into battle, and of course, areas that are populated with various types of Pokémon. The availability of the mobile phenomenon in Italy, Portugal, and Spain will only add to the success of the game to date. Users in the United States alone are estimated to be spending a whopping $1.6 million each day on in-app purchases to buy gold coins that can then be exchanged for luxury items within the game. It’s undeniably a good week to be involved with Nintendo. The release of the Pokémon Go title has resulted in the Japanese company’s share price jumping more than 10-percent, ending in a six-year high on Friday. That jump was also only based on an initial release and user acquisition in the United States, Australia, and New Zealand. The company has also announced that it intends to introduce some nostalgia into the lives of anyone who played video games in the early 1980s with a miniature version of the iconic Nintendo Entertainment System, complete with 30 built-in classic games. If you’re in Italy, Portugal, or Spain, make sure you head over to your relevant app store on iOS or Android right now and start collecting those Pokémon. But remember, you just have to catch ’em all. Congratulations. Now more people will get injured and paying attention to the smartphone more than social and nature. DISGUSTING!! INDEED!